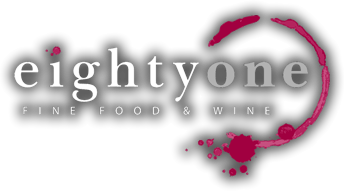 Welcome to Eighty One, a premium Wine and Cocktail Tapas Bar and Restaurant in the heart of Berwick. Keep up to date with all of our latest news and pics on Facebook. Need a gift for someone who has everything? Treat them to a night of fine food & wine!